You want me! You really want me! I was starting to think focusing on depression and suicide for an entire month was a really bad idea. Thinking about depression every day for the past three weeks has brought me down quite a bit. Maybe a less intense approach to discussing such an intense topic would make it easier for me to stay positive, I thought. Then I read today about L’Wren Scott’s apparent suicide. Shying away from discussing suicide, and the depression that so often leads to it, is cowardice on my part. As publisher of Crazy Good Parent, it’s not my job to make difficult topics easy on myself; Crazy Good Parent exists so that parents with neurodiversities won’t feel so alone. So, we’re still on the subject of suicide and depression. Tomorrow, read about the dialogue that opened when I discovered one of my children had considered self-harm. Then, Thursday, I’ll review some of my favorite sources for background information on mental disorders and diversities. I get asked about signs, symptoms and treatments for mental disorders quite frequently; I’ll show you where I go for my information. Today, you’re going to think about your contribution for the May focus on the physical aspects of coping with neurodiversities. Whatever you do to care for yourself—exercise, yoga, nutrition, cookies—let us know. 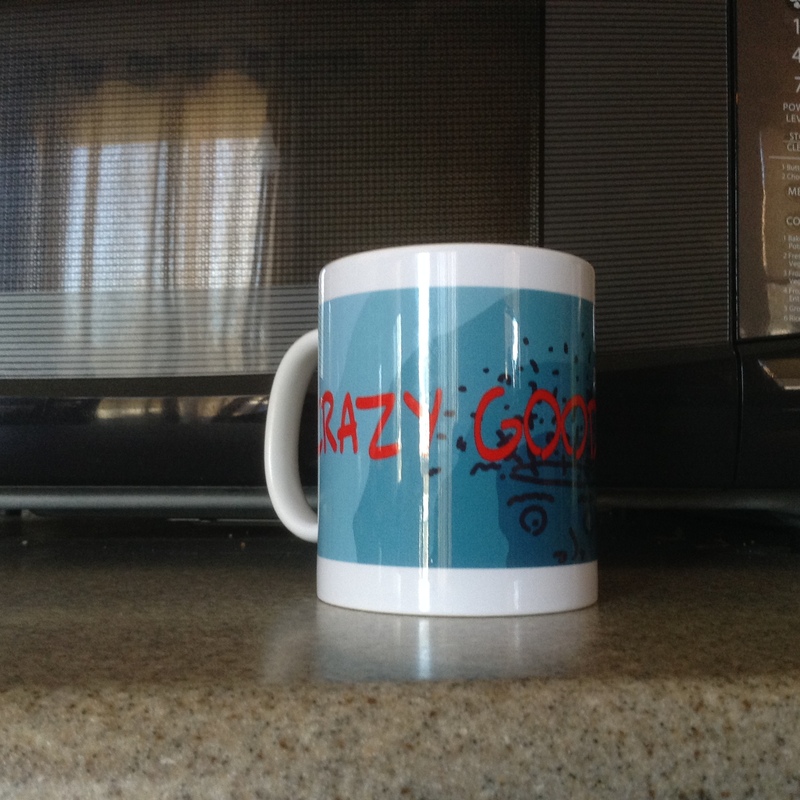 If I publish your post, you get a Crazy Good Parent Coffee mug. Let me know what you’d like to contribute by clicking on the Share Your Crazy link above or by email to crazygoodparent@comcast.net.